Without a doubt, Switzerland is nothing short of paradise on the planet, Earth. When travelers visit this heaven part they would also love to find some of the best restaurants in Switzerland to give an interesting and a flavorful twist with their fascinating trip. Switzerland is blessed with some of the best restaurants, that are luxurious in every way possible and make travelers feel ecstatic. Although it’s not quite possible to befit all the great restaurants in Switzerland. So, here’s a compiled list of 10 best restaurants in Switzerland where travelers can enjoy the best of the Swiss food. Zurich is one of the most popular spots in Switzerland when it comes to plush restaurants offering you some best tasting food. The place is overflowed with tourist every year and has great restaurants to welcome the tourists from all over the world. 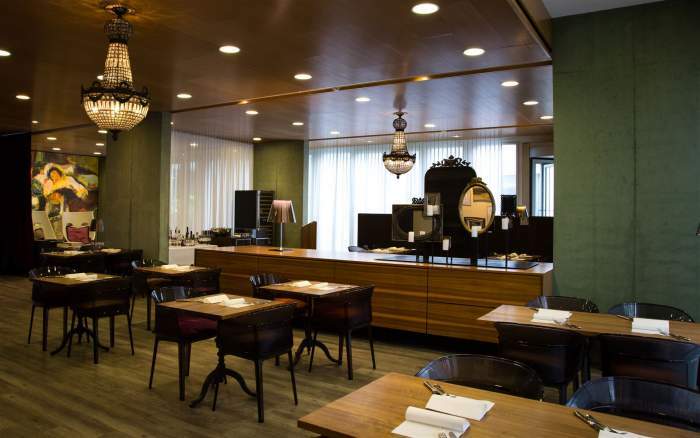 Here are two of the best restaurants in Zurich Switzerland. There are also halal restaurants in Zurich, Switzerland. This picturesque restaurant is rested on the banks of the Zurich Lake. This makes it one of the most popular spots in summers. The restaurant is one of the top food places offering the great seafood. It’s a perfect spot for the lunchtime dates and a must-visit spot. 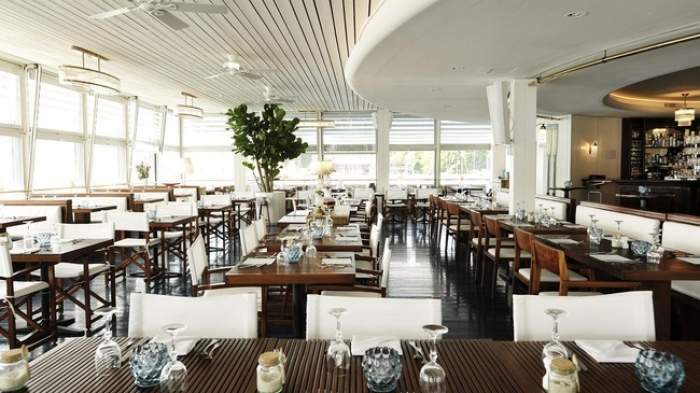 The place is loaded with elegant dining rooms and a marine style terrace for the travelers to enjoy their meal. Must Taste: Seafood is great here. 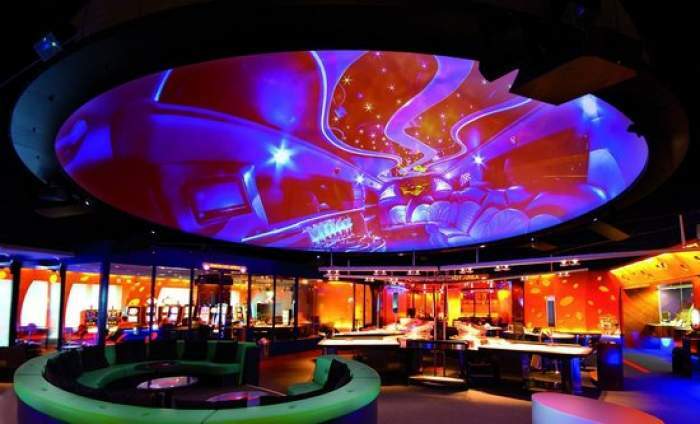 Loft Five in Zurich, Switzerland is one of the best restaurants in the world and an ideal place to have fun. The best part about this place is, it is open till late and is a heaven for meat lovers. It serves the best foods for you with some exciting cocktails. The ambiance of the place is so mesmerizing that it would make anyone feel happy. It’s surely one of the best restaurants in Switzerland. If you have an interest in the period of medieval time then this place is for you. It portraits the times of medieval era depicting in its buildings that narrates the story of the past as it happened. Also, making it a great place to taste Swiss food and has many top restaurants in Switzerland. The person will definitely love visiting this medieval era place if your taste is so. The restaurant is designed with the special look of old architecture looking over the lake and the mountains and the park is a royal treatment. Travelers can have the pleasure of enjoying the classic local cuisine here which is prepared according to the season. Must Taste: Try the 7 Course meal. Basel credits to be one of the best locations 5-star restaurants in Switzerland. The place is jam-packed with unique restaurants in Switzerland. This is a lovely city taking the travelers to the medieval age. It also has a very popular Gothic Church which requires an essential visit. This archaic beauty restaurant is very near to a popular Town Hall made out of red sandstone during the Medieval Era. 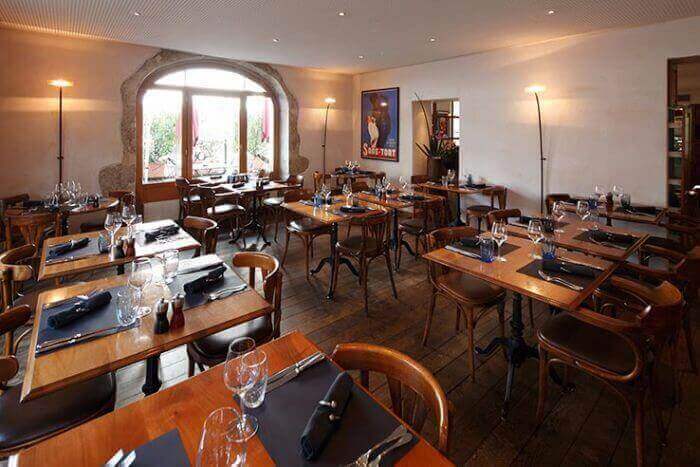 It’s perfect for a great dinner after a good performance you’ll experience in the town hall. The restaurant is open all night which is situated in the prime location of the city. 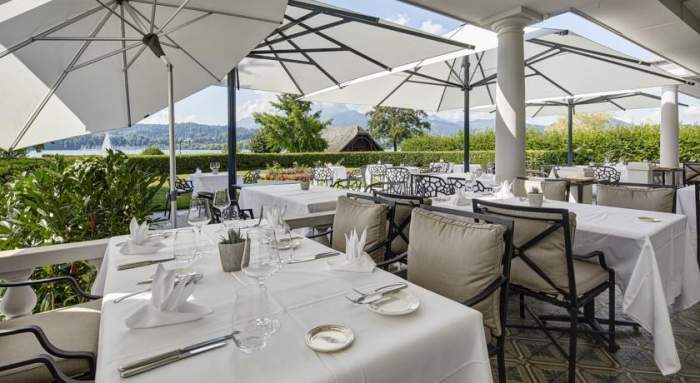 Restaurant Matisse finds its spot in the list of the world’s best restaurants in Switzerland. This amazing restaurant is rated by Michelin star. It’s been 30 years since this eating place has been running and the food is cooked by the same chef for all these years. Isn’t that great? They serve you with the best traditional authentic Swiss gourmet. If you’re a lover of local food? Then this place is apt for you! Baden is the city in Switzerland that has been in existence since the Roman times. The place is a natural beauty with lots of beautiful historically important buildings that are a must visit for travelers who want to visit Switzerland. Bade restaurants in Switzerland has a wide variety of range. 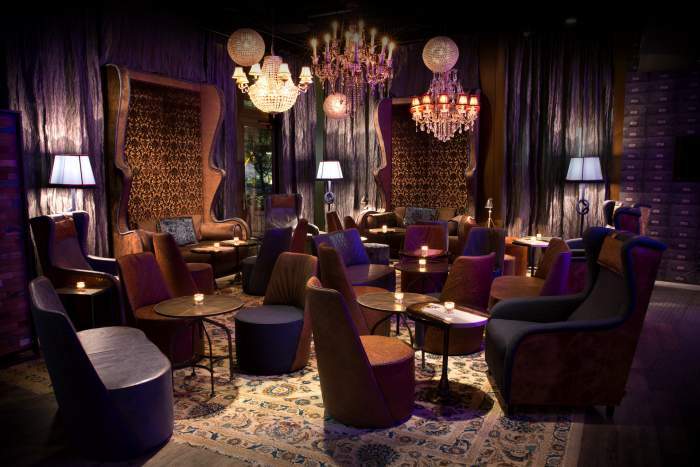 Here are a few luxurious ones that travelers will be in awe of having a great time dining in. This restaurant is very much gigantic in size and very airy too. The Mediterranean cuisine served by them gives the best taste you’ll ever have. The hospitality is on top, the staff is very friendly in making their travelers comfortable. The cherry on top is its extensive wine cellar. They have a variety of 360 wine serving you your preferred kind. It’s undeniably a must visit restaurant in Baden, Switzerland. Fondue Chalet has that rustic kind of vibe. Designed in the shape of iconic huts of Switzerland. They offer the cuisine served in authentic Swiss. This is one of the best food restaurants and a must-visit for travelers who want to taste the real flavor of Swiss food. It completely fuses with the history theme of the city. Geneva is one of the most important European cities. In bulk conferences and summits are held here and this is that one place where new decisions are made for this changing world. The restaurants in Geneva, Switzerland are out-of-the-ordinary and might have hosted many world leaders. Here are some of them that are a must visit. As the name suggests it is well-known for serving Japanese food. It’s all-together a new addition in the variety of cuisines this city offers. Who likes to do something new can hit this place which is a four-season luxury restaurant. 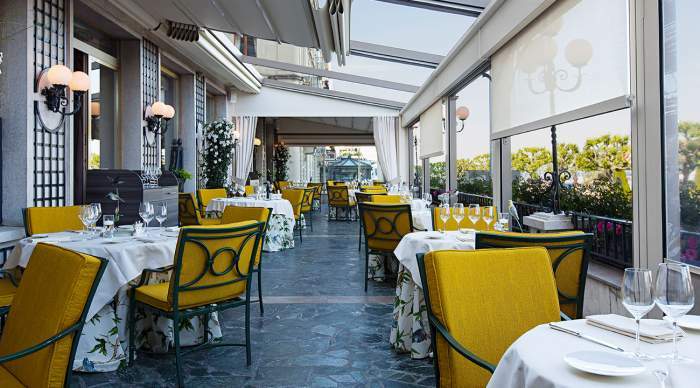 It has a lovely top terrace set up and one of the most stylish restaurants in Switzerland. Café Papon was opened in 1808. This is an ideal piece of history which still exists. People who love the modern era should stop at this place at once, enjoying at probably one of the best restaurants in Geneva, Switzerland. It has a good price range. Travelers will come across to see the lives of the local people in Geneva. Café des Négociants is an odd and casual restaurant which offers salad and sandwiches. The architecture is of old stones and is a great place to hang out and relax. They also have great wine cellar providing you a varied interest and is one of the best restaurants in Switzerland. 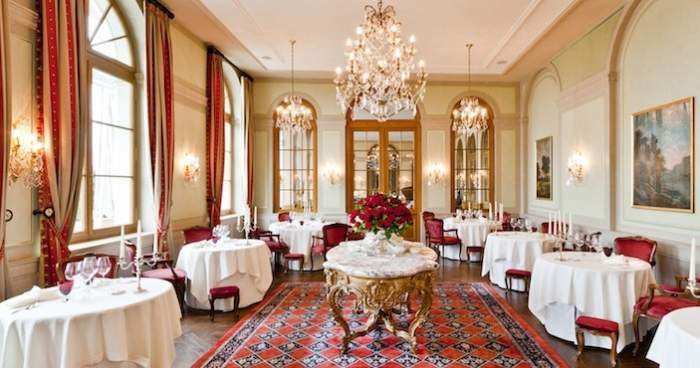 Le Chat-Botte is the restaurant found in the Beau-Rivage hotel in Geneva. 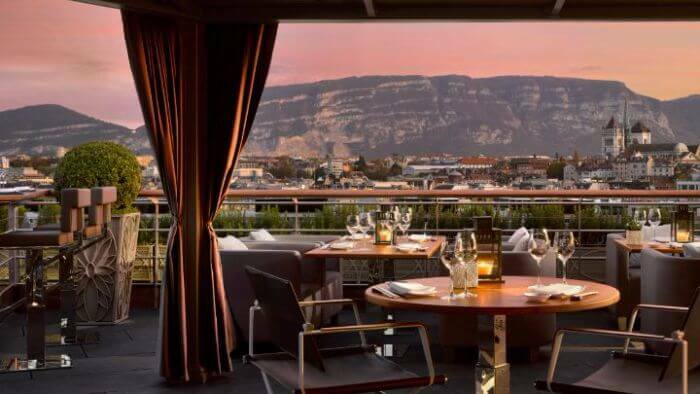 On the exquisite hotel’s terrace, it offers a panoramic view of Lake Geneva. You can indulge yourself in one of the best food recipes and contemporary seasonal French cuisine.